Snapology of Pittsburgh compensated me for this blog post. 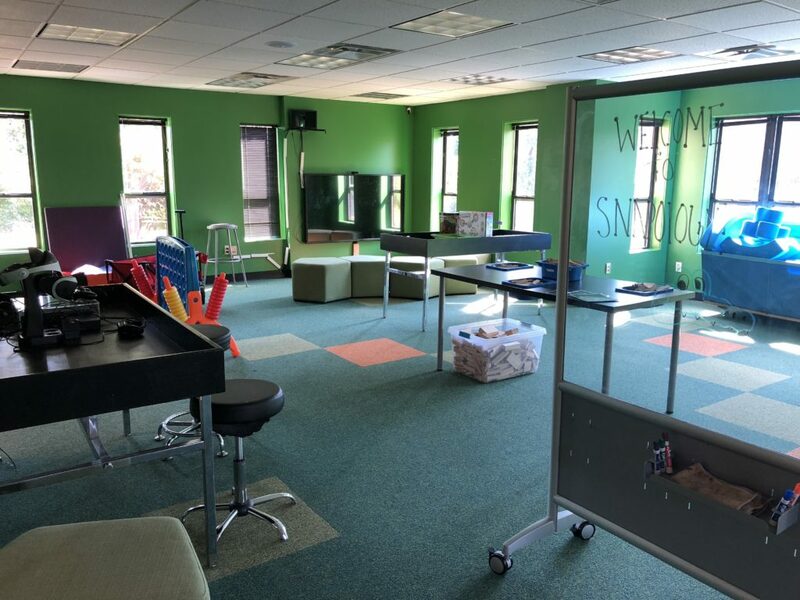 Snapology headquarters hosts camps at their new Discovery Center in Bridgeville. Snapology offers many different programs tailored to the age range they serve for summer camps, which is 4 to 14 years old. Prices vary for each program and the amount of days when your child would be attending camp. One day options fall around $35 per day. For a full week (Monday-Thursday or Friday) the prices are $139 (half day) or $239 (full day). For three half days (Fourth of July week) the price is $83. Check out this page if you’re looking for a specific price or program! 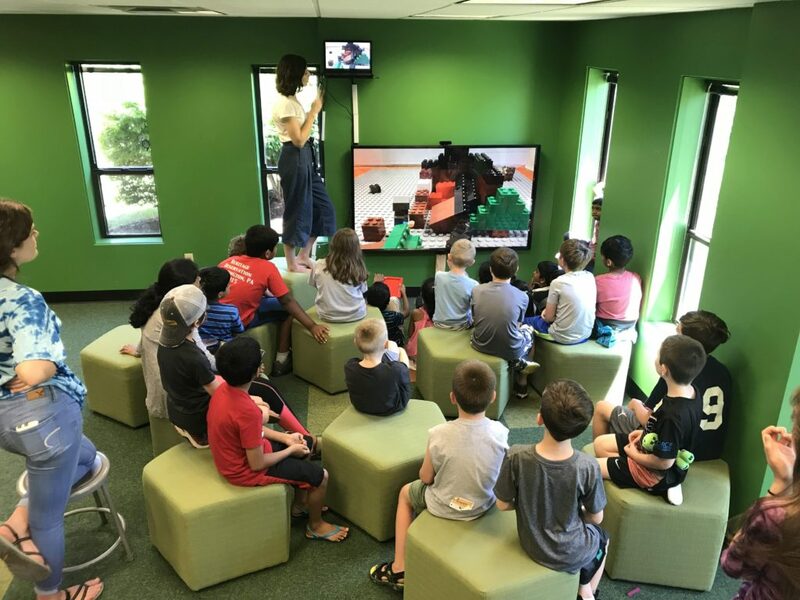 There are various options for camp programs ranging from robotics, drones and animation to Star Wars, superheroes and “Minute to Win It”. 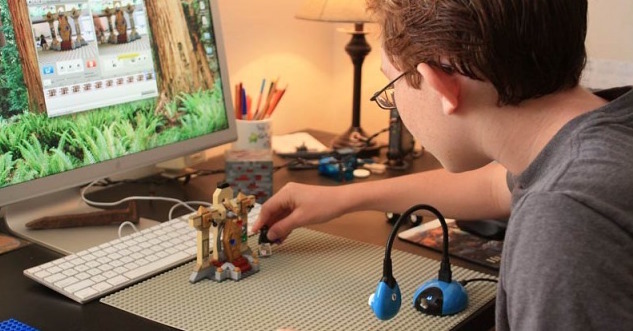 There is bound to be an option that fits your child’s interests. Not to mention, there are LEGOs EVERYWHERE and an outdoor play space including a Gaga ball pit. Sign up at any time for even just a single day! There is a morning program from 9:00 AM – 12:00 PM, an afternoon program from 1:00-4:00 PM or a full day camp. Children attending full day camp are encouraged to pack a lunch. Also, keep in mind that not only does Snapology provide summer camps, but also programs during holidays, spring break, and teachers in-service days. It’s a HUGE convenience if your child grows to love the camp and you need childcare on these days. Not in the Pittsburgh area? No worries, Snapology has camp offerings throughout the country. Visit their main website to find locations near you!